It's time to start thinking about the perfect show for your band. Lucky for you, we've added a number of new and complete field shows that can be easily tailored to fit your needs and visions. Here's a few we're offering this year that are inspired by some of the most globally renowned ancient myths and legends. This show, written for competitive marching bands, is inspired by Arabian musical styles. In three movements named after the Goddesses from pre-Islamic Arabia: Al-Uzza, Al-Lat and Menat, you can explore ancient stories of another part of the world. If you're in search of the perfect imagery to accompany this arrangement, look no further than some of the inspirational material: Arabian nights. You can call on the majesty of palaces, the colors of the desert at night or even the themes from the stories of "1,001 Arabian Nights." Click here to learn more about this amazing show. If you choose our show inspired by samurais, you can choreograph your band in the way of the warrior. While Mount Olympus is real, and known for being the highest mountain in Greece, it is also home to the gods and goddesses of Greek Mythology, otherwise known as the Twelve Olympians. In this show, you can either draw inspiration from the very real and beautiful nature of the peak or instead explore the most famous deities of mythology, like Zeus and Aphrodite. View more about this show here. 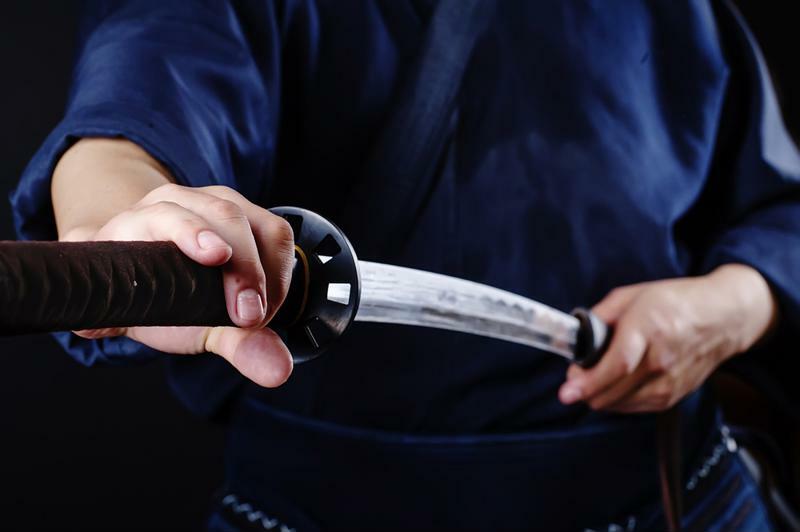 In feudal Japan, samurais were revered as powerful soldiers. Their legend has gone beyond that period of time in Japanese life, though, and "The Way of the Warrior" has now come to represent themes of chivalry and strength. In four parts, this composition by Michael Pote lends itself to intense and rich storytelling, moving from the Training of the Warrior to the Art of the Sword to War then Celebration. You can capture all the emotion and inner-conflict of being a samurai. Find more information about this show here.